Hi! My name is David. I have a varied occupation. I design websites and provide web and email hosting alongside being employed part time as a youth worker. I find that designing website is an immediate creative outlet that compliments the long term work of walking alongside young people as they form the shape of their lives. 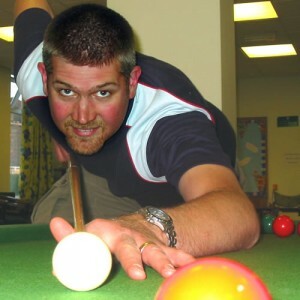 Prior to 2002 (that’s when I got in to youth work) I worked as an IT consultant and IT Applications Trainer. I have trained business people in web site design using Microsoft FrontPage (ugh – sorry!) and Macromedia Dreamweaver. I even taught a fun one-day course called “An introduction to the Internet” – did you know that the Queen sent her first email in 1976? I have been designing websites professionally since 2002, but first wrote web pages in 1994 – the year that the first graphical web browser took the world by storm (or was that just my geeky Physics department at uni). I am a big fan of WordPress as powerful content management system that allows flexibility in the design process and also gives the control over the website’s content back to the client/user.